Below, please find the details of a significant seasonal uplift from our airline partners, Continental and Delta. Effective February 12, 2010 until April 2, 2010, Continental will run a second Newark flight on Saturdays. Continental will also operate a third Houston (IAH) flight on Mondays effective March 7, 2010 until March 29, 2010. Effective February 13 – August 14, Delta will upgage the 757 normally operated on the Bonaire route with 183 seats to a 767 with 262 seats. 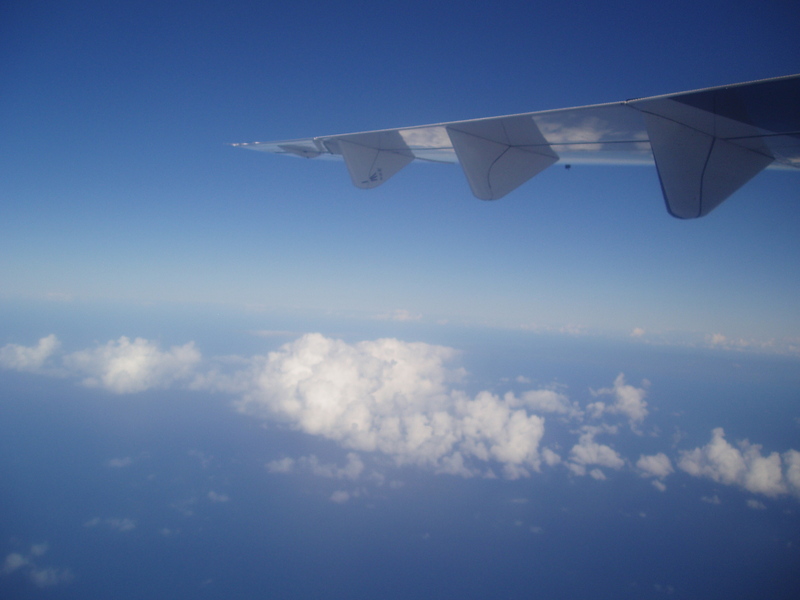 Tags:Continental Airlines to Bonaire, Delta Airlines to Bonaire, TCB Inc.
Continental Adds a Seasonal Flight? Word is, effective Feb 12, 2010 through March 05, Continental will be offering flights departing from Newark on midnight Friday night in addition to the midnight flight on Sat evening. 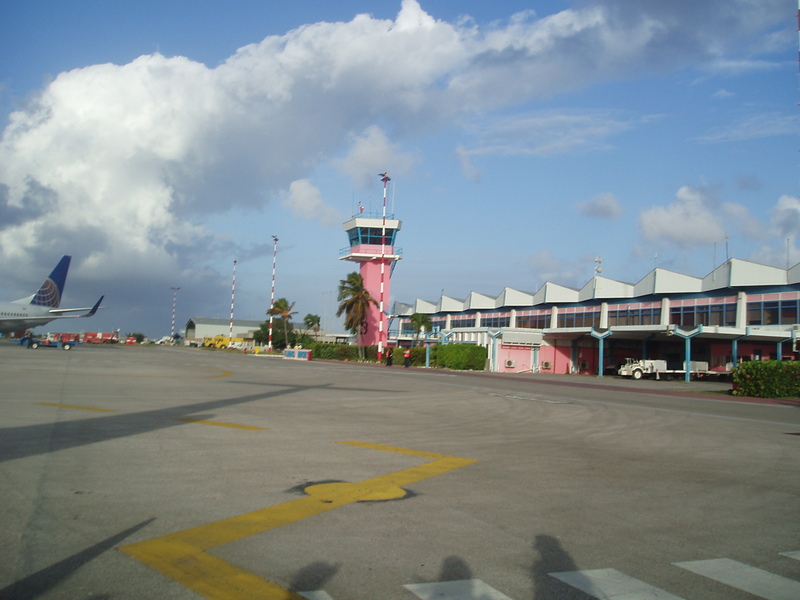 Departures from Bonaire will be both Sat & Sunday mornings. Please call Continental today!! Email me today to secure your Feb. and March getaway. Mention the new CO flight and earn dining credit on your Feb. 12- March 5 stay! !